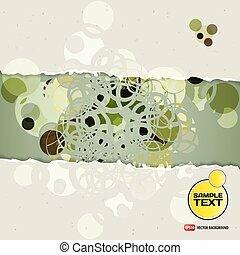 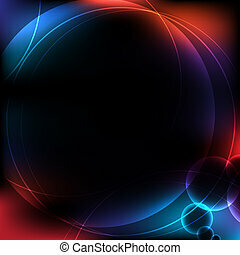 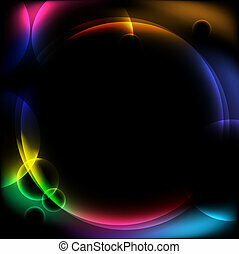 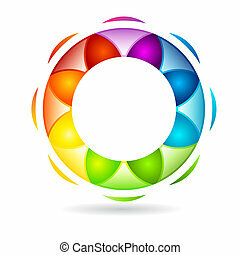 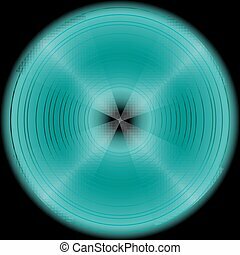 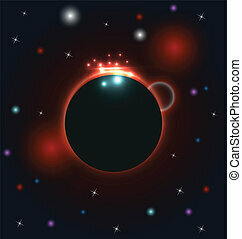 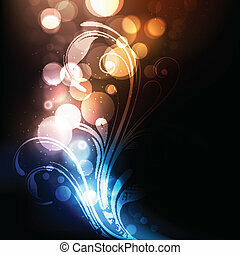 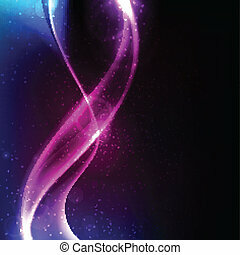 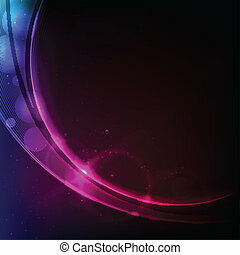 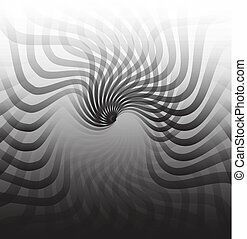 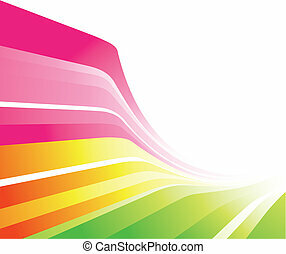 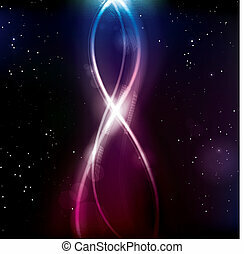 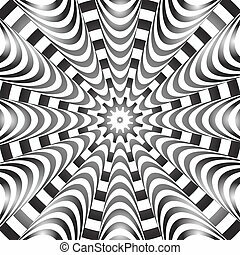 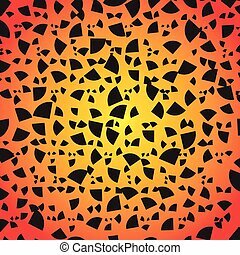 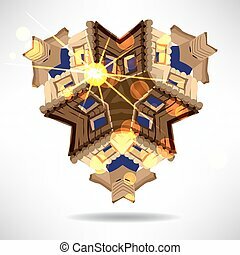 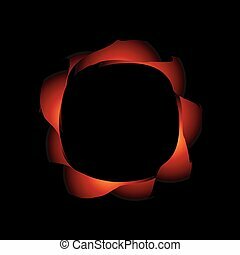 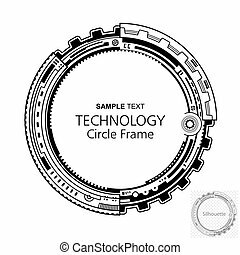 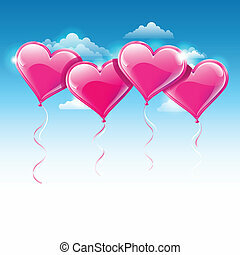 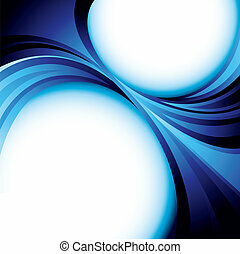 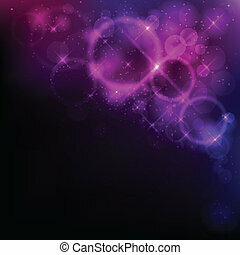 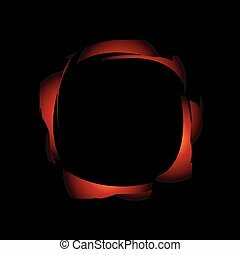 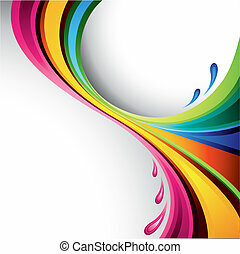 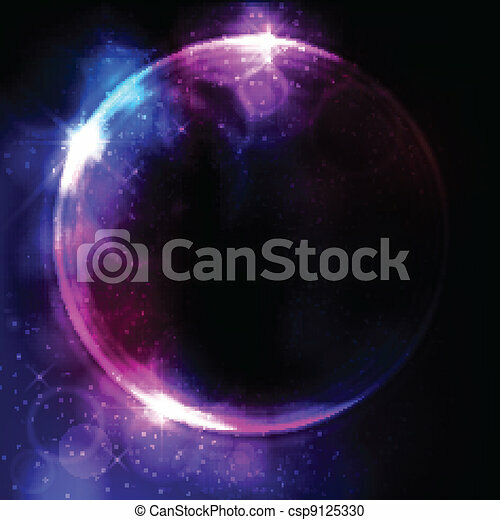 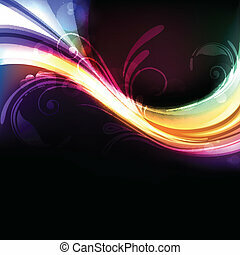 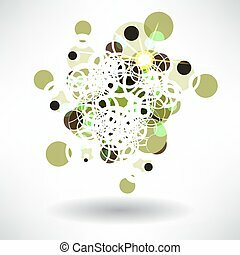 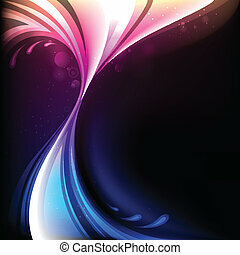 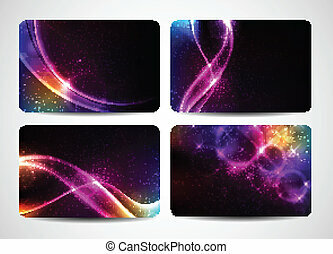 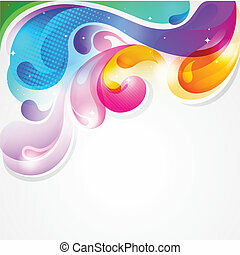 Illustration of an abstract colorful circular design on a white background. 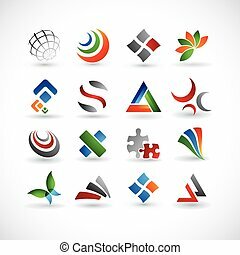 Abstract Geometrical Design. 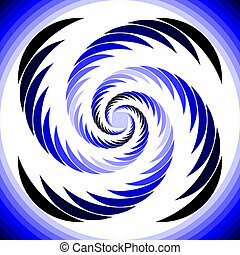 Quarter circular slices circle.